Telltale Confirms 'Majority Studio Closure' and Layoffs, Fate.. 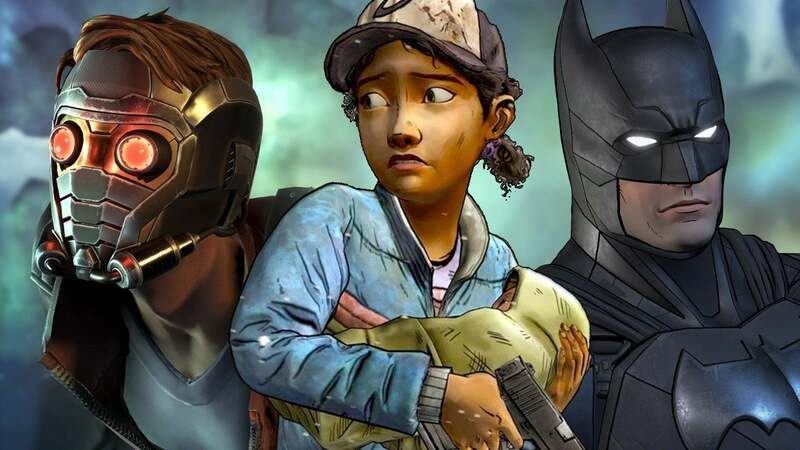 So sorry to hear about Telltale games...The Walking Dead Video Game may be over! Please comment below to voice your opinion and tell Telltale games what you think.